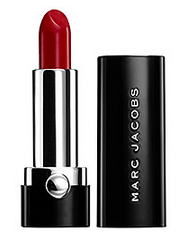 Lady and the Blog → Style → Marc Jacobs Beauty Now Available At Sephora! 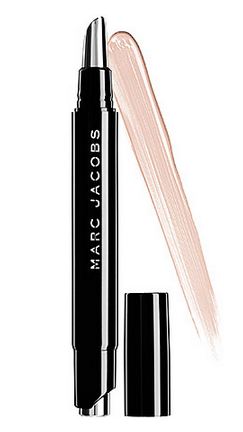 Marc Jacobs Beauty Now Available At Sephora! How exciting! 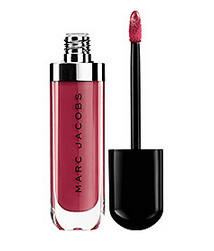 Marc Jacobs JUST released a brand new beauty line and it’s available at Sephora. Guess where I’m going today? The Marc Jacobs Beauty collection contains an assortment of 16 innovative complexion and color cosmetics, and four chic and luxurious makeup brushes. Too many products to post! Click here to check out the full line.